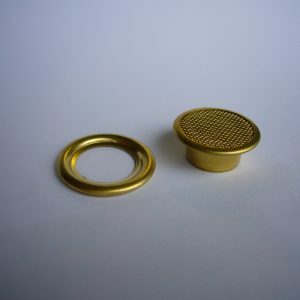 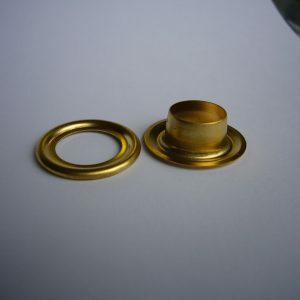 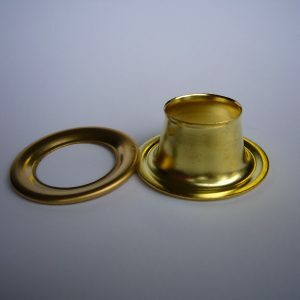 Brass eyelets are used everywhere. 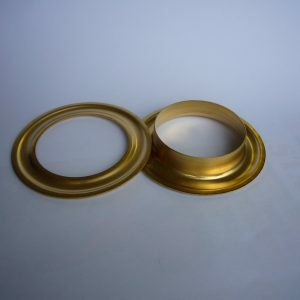 Whatever your application, be it a Tarpaulin, Tent, Yurt, Handbag, Sail, Curtain, Awning, Banner, Gazebo, Ground Sheet, Hat, Canvas Cover, Car Cover, Boat Cover or Wind Sheet, we have what you need. 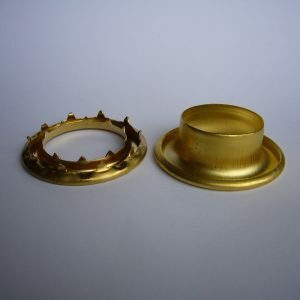 We can supply Eyelets and Rings or, if your application uses thicker material, Grommets and Spur Toothed Washers provide a stronger solution. 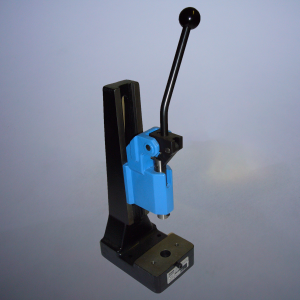 The correct size of hole punch and closing tools are available throughout the range.